With players from more than 20 countries already registered, including 15 Grandmasters, the 13th BCC Open is wide open for title norms. So whether you’re a Master looking for IM norms or an IM looking for that final step to reaching GM status, come down to Pattaya for a great tournament in a fantastic setting! 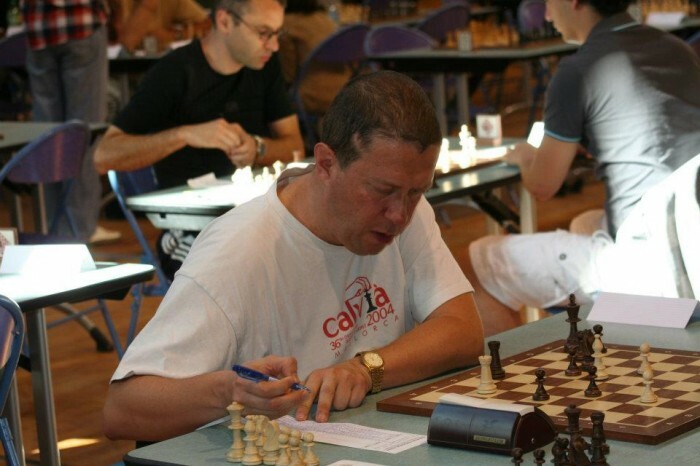 GM Horvath is the lead instructor for the Maroczy Chess School. 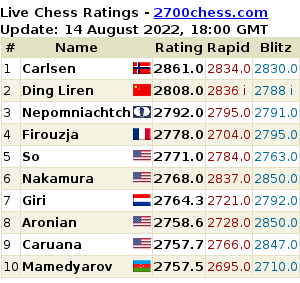 The list of participants is growing daily (updated weekly) and features 4 grandmasters from Hungary, including GM Jozsef Horvath, lead instructor for the Maroczy Chess School in Budapest.